Old School Hall - is demolition the only option? The historic Sneinton Community Centre is closing in mid September. What's going on, and what does the future hold for the site? 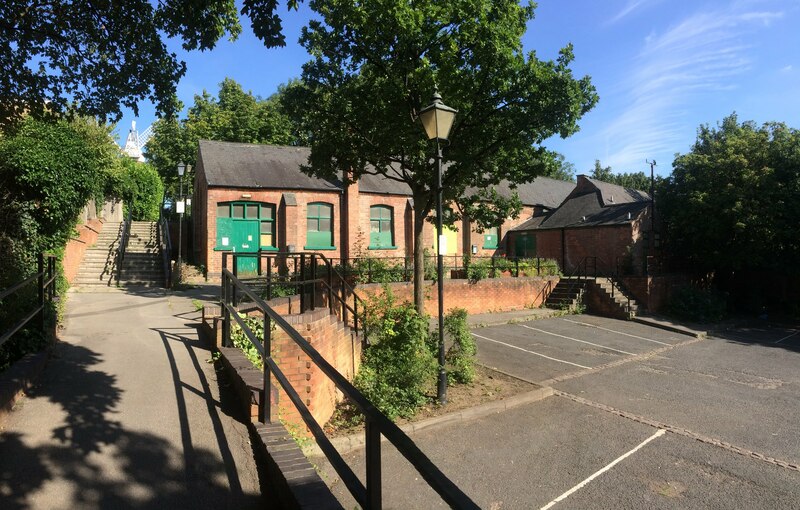 Word's got out that the Old School Hall community centre near to Green's Mill is going to close in mid September. The Council has taken the decision to close the building on safety grounds following surveyor's reports that put the bill (for repairs alone) at £400,000. The medium term plan is to demolish the building in 2017, unless a viable new use can be put forward by the local community for a self-funding and presumably community-benefitting operation. Any ideas...?